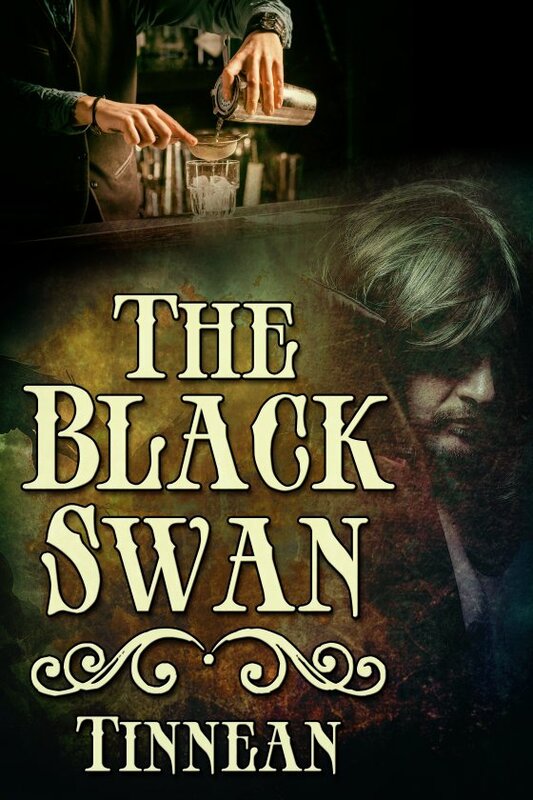 Today’s guest is Tinnean, whose M/M paranormal romance The Black Swan was just released by JMS Books! Last fall I was asked to contribute a short story to a vampire anthology with the premise that the vampire wasn’t your usual blood-sucker. I did some research and learned about black swans, who are people close to a vampire. I liked the idea, but decided to change it up a bit to someone who watches over vampires during the daylight hours. And so The Black Swan was born. The story is about Gabe Granger, a vampyre who works as an agent for the government. Gabe doesn’t start out as a vampyre. He’s one of General Washington’s spies when he’s turned by a British vampyre, who planned to make him a double agent. When Gabe refuses, he’s discarded and left to face the coming dawn and death. However, he’s saved by his friend Remember, also a spy, who becomes his black swan, and we follow their adventures through the course of the book. What I’ve found interesting is that each time I decide to submit to an anthology, the story goes its own route. What should be 10k–15k quickly expands to novel-length. This was what happened with The Black Swan, which grew to over 40k. So I’d like to thank JMS Books for giving Gabe, Remember, and all the other black swans a home. Gabe Granger gathers intelligence for George Washington, even after he’s bitten by a vampyre in the service of the British. Remember Littlebury, his longtime friend, stays with him as his black swan, keeping him safe from sunlight and getting messages to General Washington. After the war ends, they continue working for the fledgling government through one conflict after another. When Gabe loses Remember at the Battle of Gettysburg, he’s ready to give up, but his country still needs his services. And there are many black swans for him to choose from. None are any more fortunate than Remember, and one by one they’re killed in various wars. All Noah Poynter wants is to be a black swan, and he’s devastated when his pop tells him he’s just a normal. In spite of everything, Gabe and Noah become friends. Is there any hope for the two of them? While involved in fandom, Tinnean was nominated for both Rerun and Light My Fire Awards. Now she concentrates on her original characters and has been published by Nazca Plains, Dreamspinner, and JMS Books. Find Tinnean online at the links below!